There aren't many cars that fit a 175 HR 400 tyres.  165 HR 400 is a relatively commonplace tyre for cars of the 50's and 60's that were taking advantage of the modern radial tyre technology. 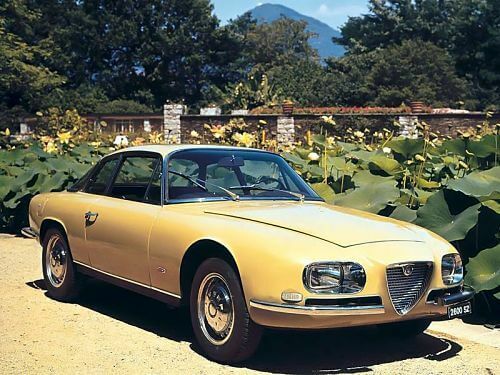 However there were a few special cars such as the Lancia Flaminia Coupe, Alfa Romeo 2600 SV and some of the Ferrari 250 GT models that did fit this extra ordinary tyre size. 175HR400 is an unusual size, so we are very fortunate to have a company of PIRELLI's prestige that are prepared to support our hobby by providing the original 175HR400 PIRELLI CINTURATO ™ CA67 that was fitted to these cars back in period. The Overall Diameter of the 175 HR 400 PIRELLI CINTURATO ™ CA67 is 666 mm and the width is 176 mm. 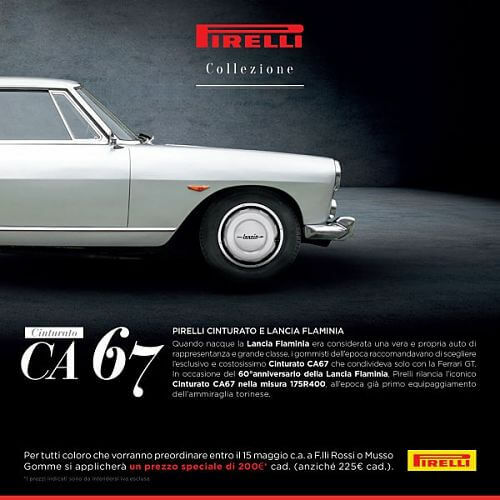 For more information on the 175 HR 400 PIRELLI CINTURATO ™ CA67 please see below or call +44 (0) 1302 711 123.